Everything you need to know about Convertkit or MailerLite to grow your email list! Learn how to use Convertkit or MailerLite to grow your email list; from basic steps to more advanced topics. Grow your email list using unique and proven ways! 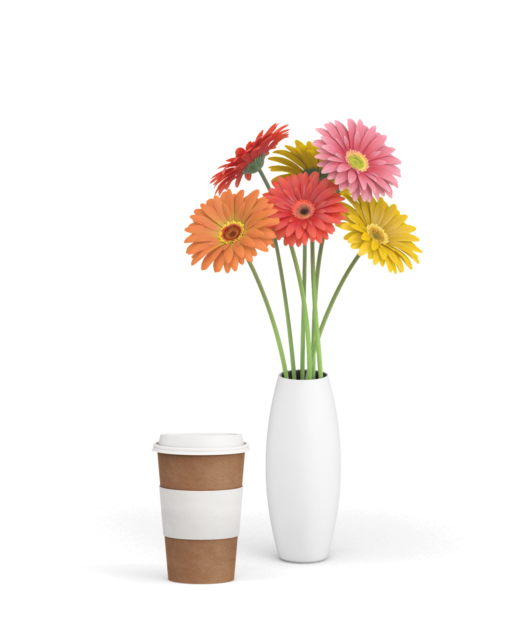 High converting email funnel templates to turn your subscribers into customers. 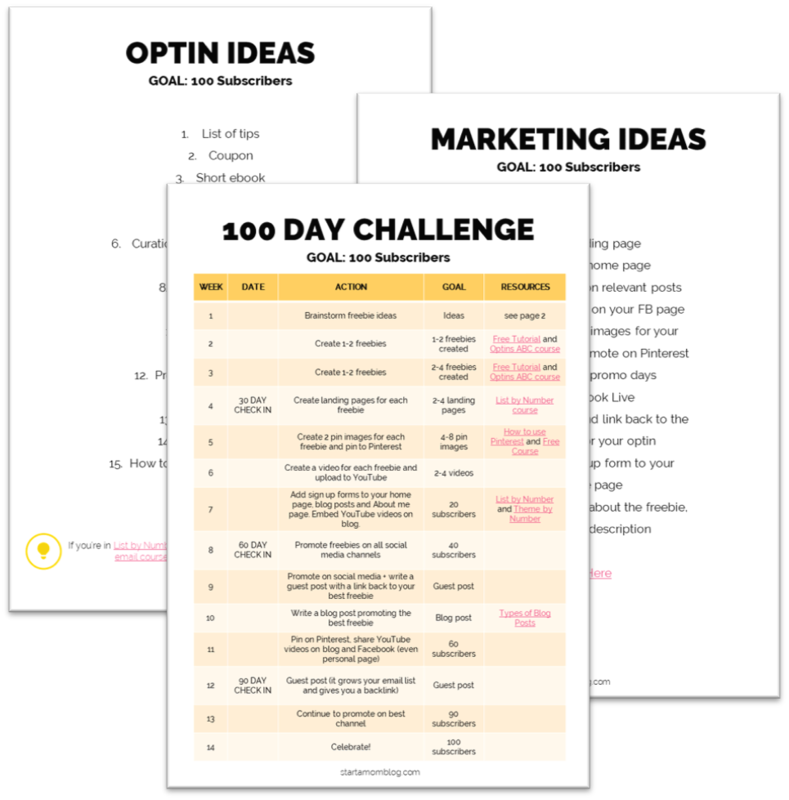 100 Day Challenge Worksheet to grow your list from 0 to 100 loyal subscribers systematically. How do big bloggers make $100,000 in a month? The larger and more engaged your email list is, the more people you can help and the more you’ll be awarded for it. Grow your list and grow your income. 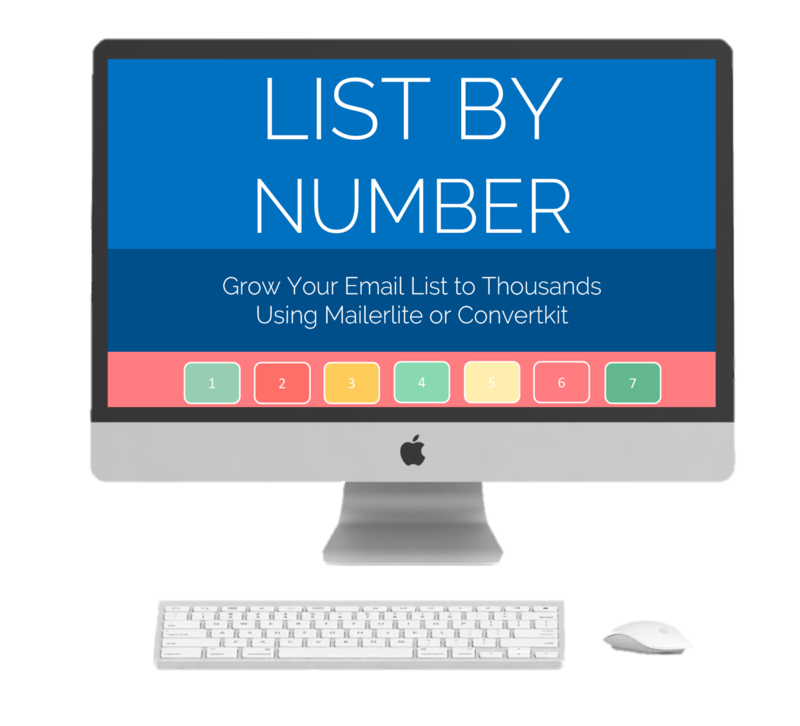 List by Number – how to grow your email list to thousands. Detailed videos on how to create printables for list growth. In depth tutorials on MailerLite and Convertkit. Access to all course materials for life. Don’t just take it from me, here are verbatim testimonials from the students! “Your video series has helped me understand how quick it is to do email and how to get email subscription without a blog set up l loved that! It would have taken me forever to figure all of that out without you! I really want to be successful, and when I watch your videos and read your emails I feel so encouraged.